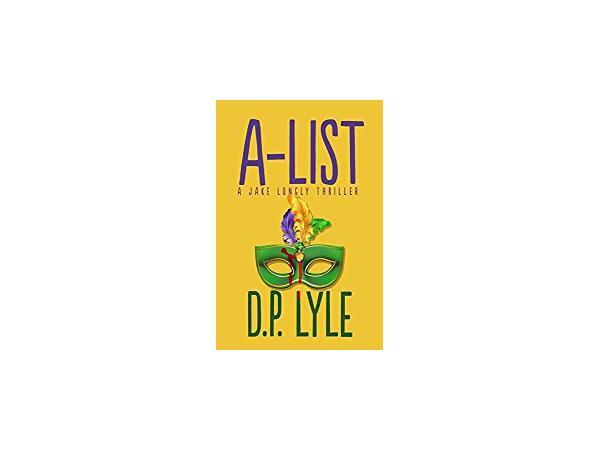 D. P. Lyle is the Macavity and Benjamin Franklin Silver Award winning and Edgar, Agatha, Anthony, Shamus, Scribe, Silver Falchion, and USA Today Best Book Award nominated author of 17 books both non-fiction (MURDER & MAYHEM; FORENSICS FOR DUMMIES; FORENSICS & FICTION; MORE FORENSICS & FICTION; HOWDUNNIT: FORENSICS; and ABA FUNDAMENTALS: UNDERSTANDING FORENSIC SCIENCE) and fiction, including the Samantha Cody thriller series (DEVIL’S PLAYGROUND, DOUBLE BLIND, and ORIGINAL SIN); the Dub Walker thriller series (STRESS FRACTURE; HOT LIGHTS, COLD STEEL, and RUN TO GROUND); the Jake Longly thriller series (DEEP SIX; A-LIST); and the Royal Pains media tie-in novels (ROYAL PAINS: FIRST, DO NO HARM and ROYAL PAINS: SICK RICH). Matt Coyle is the best-selling author of the Rick Cahill crime novels. 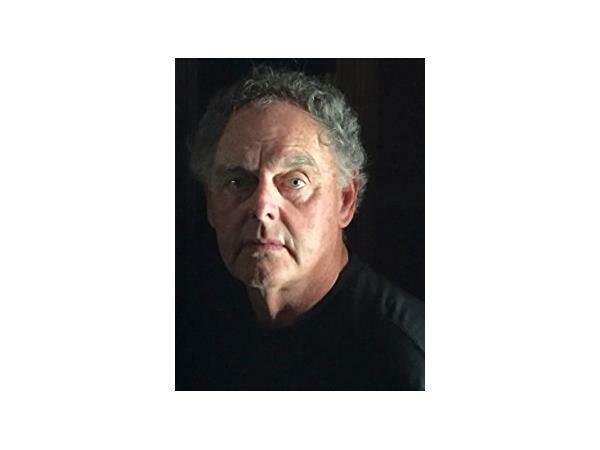 His first book, YESTERDAY'S ECHO, won the Anthony Award for Best First Novel, The San Diego Book Award for Best Mystery, the IBPA Ben Franklin Silver Award for Best New Voice in Fiction, and was a Macavity finalist for Best First Novel. The second, NIGHT TREMORS, was a finalist for the Anthony, Shamus, and Lefty Awards. The third Rick Cahill crime novel, DARK FISSURES, was a finalist for the Macavity and Lefty Awards. BLOOD TRUTH, the fourth book in the series, is a Lefty Award finalist. The fifth Rick Cahill novel will be out in December of 2018. Matt is currently writing the fifth Rick Cahill crime novel in San Diego, where he lives with his Yellow Lab, Angus.